The central goal of the series is to promote the evolutionary sciences through state-of-the-art colloquia. 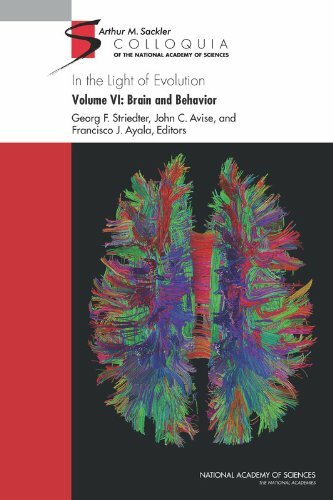 This volume focuses on the field of evolutionary neuroscience that now includes a vast array of different approaches, data types, and species. The summary of a workshop on Neuroscience and Nervous System Disorders in 2012 to explore commonalities across neurodegenerative diseases such as Alzheimer's disease, Parkinson's disease, amyotrophic lateral sclerosis, and frontotemporal dementia. Neurotoxic substances that are found on the job and even in the home pose a great public health threat. The full scope of this is made clear in this volume, which reviews US Federal research, testing and monitoring conducted by leading agencies. This book on the pathophysiology of multiple sclerosis concentrates on the potential etiology and treatment of multiple sclerosis, and basic studies discussing mechanisms and pathways involved in the development and progression of the disease.